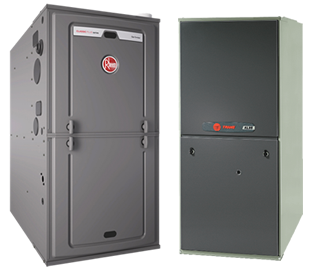 Our technicians have years of experience installing and servicing furnaces. 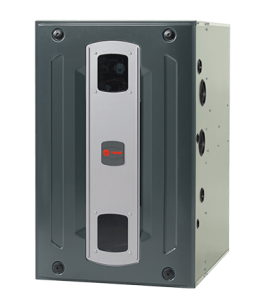 Our exclusive dealer pricing will save you money buying a new furnace, and our install team always makes sure the install is preformed flawlessly, saving you issues down the road. 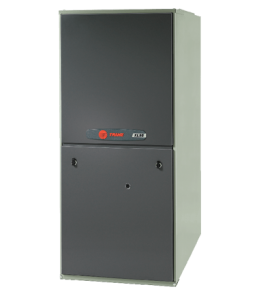 Ask us about financing or rebates and we can get started on finding you the perfect heating solution. 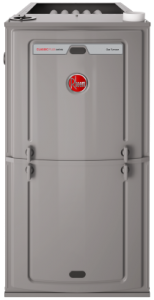 Rheem® has used the power of gas to fuel some great advancements in energy-efficient home heating, making a Rheem gas furnace one of the smartest choices you can make. 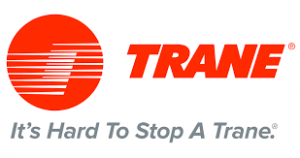 With a wide range of models available with a variety of advanced features and the latest technology. 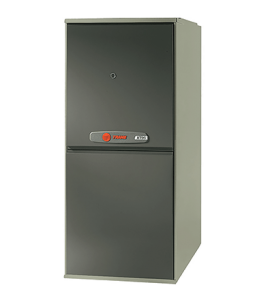 We care about your comfort, and this furnace is designed to maximize the comfort of your home all year long. 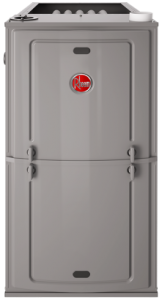 Our two-stage gas valve is designed to operate on ‘low’ stage as often as possible, meaning it will operate more quietly and produce a more even distribution of temperature in the home, reducing hot and cold spots. 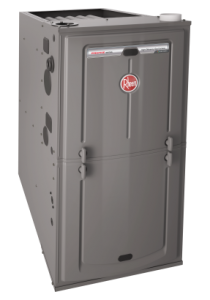 During the summer months this variable speed furnace comes equipped with our proprietary Comfort-R™ enhanced dehumidification mode that helps reduce the humidity in your home.